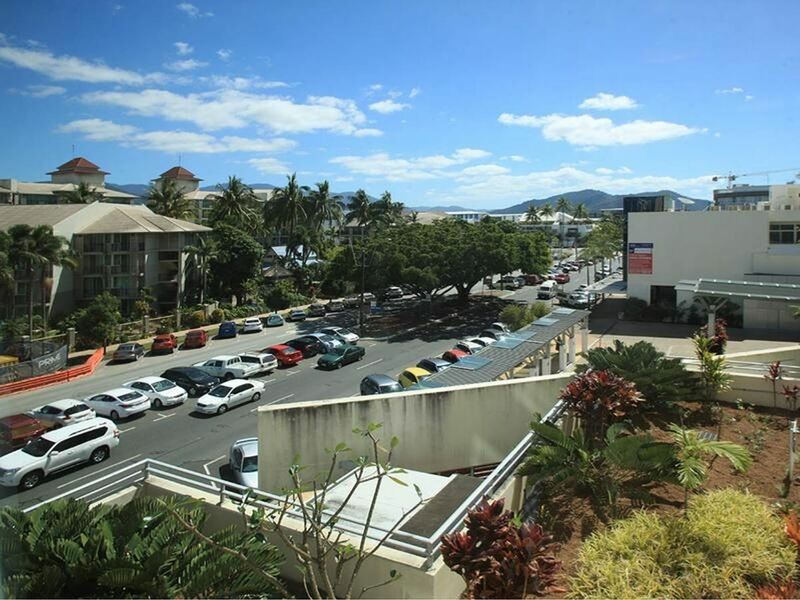 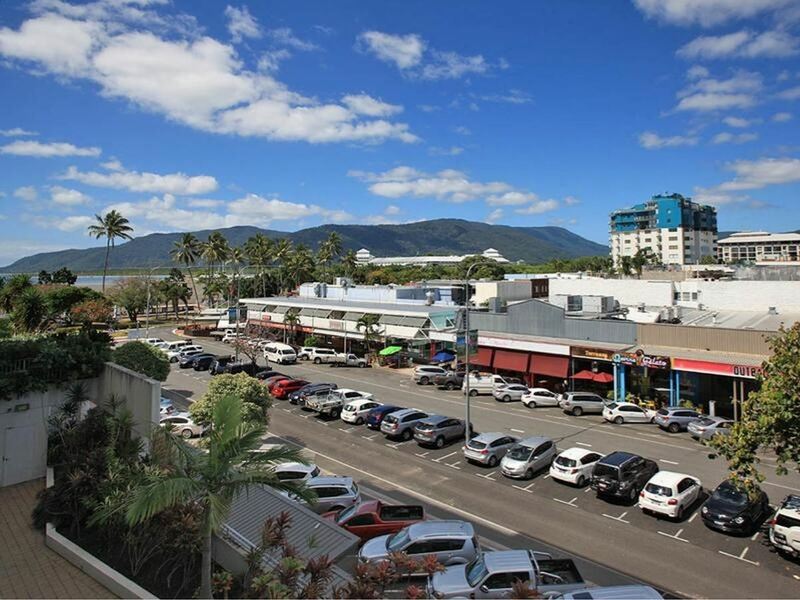 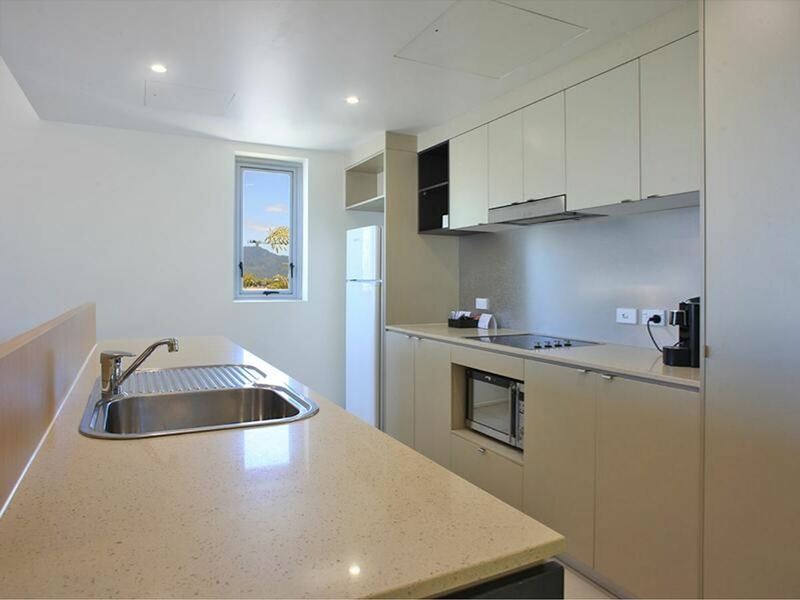 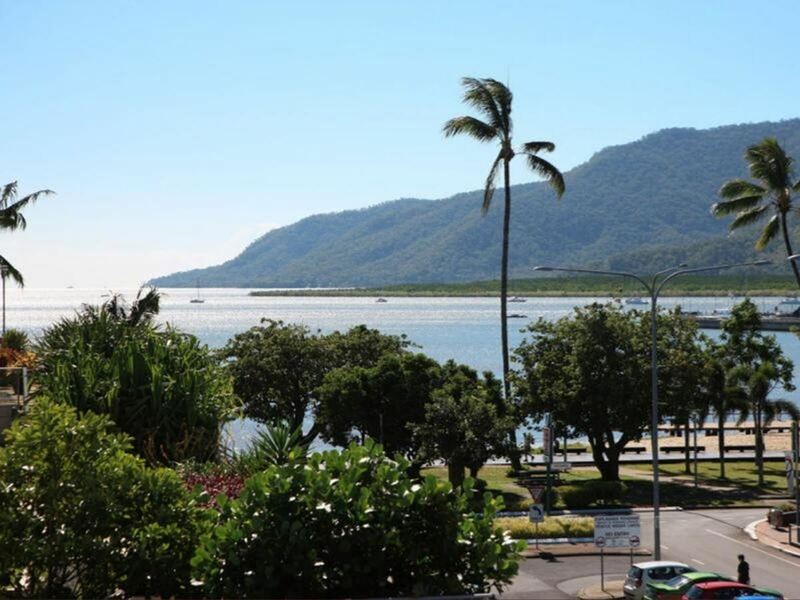 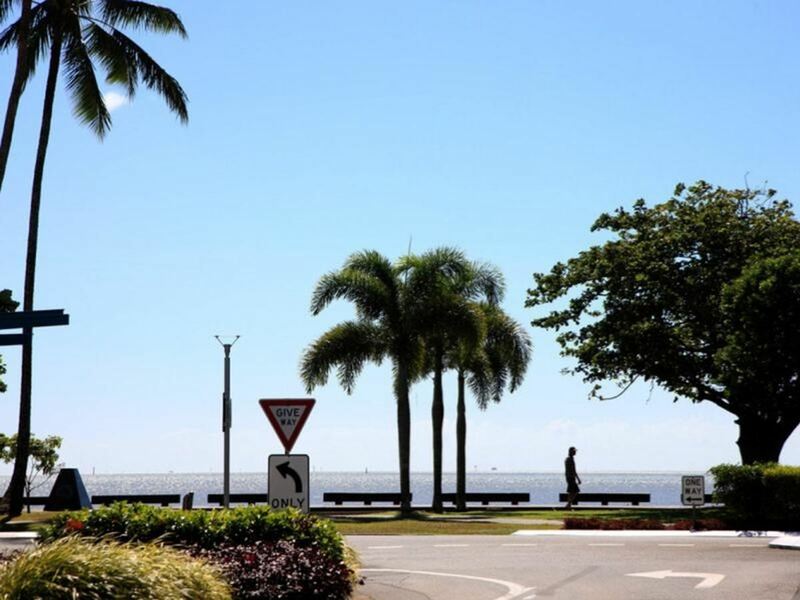 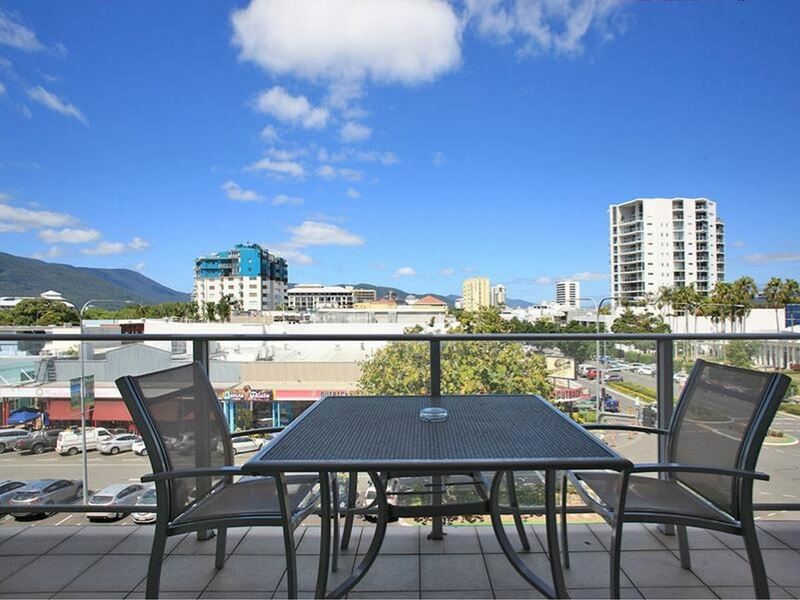 Enjoy owning or living on the centre of the Cairns CBD with relaxing views from smart designed 2 bedroom apartment. 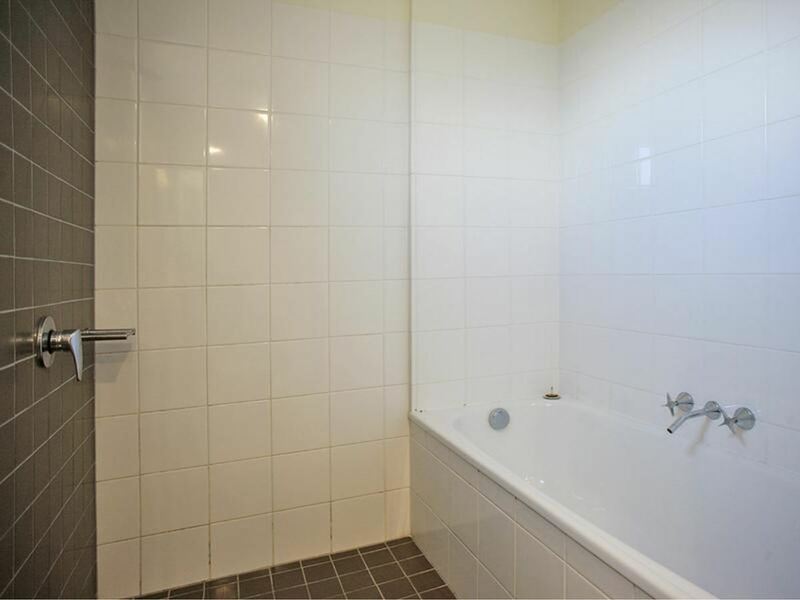 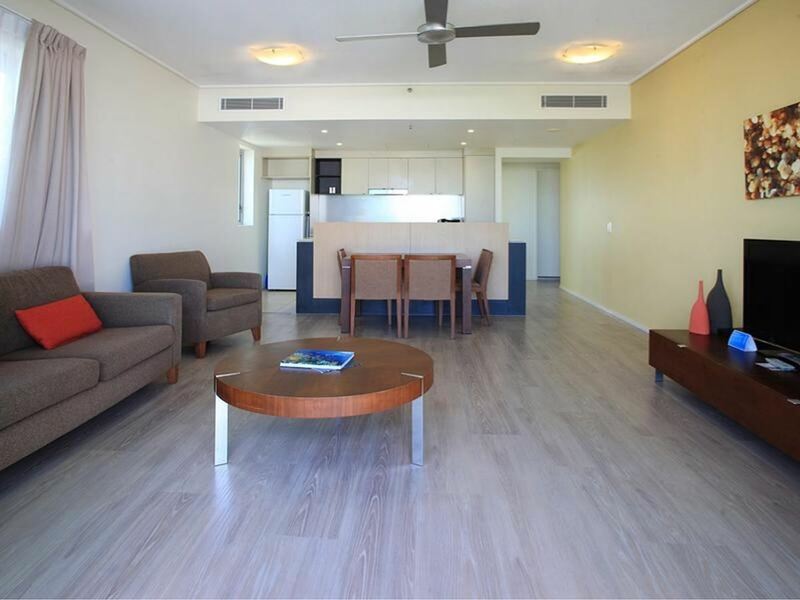 This dual key apartment has separate 1 bedroom apartment and 1 studio apartment, which gives you flexible options to live, rent or use as holiday house. 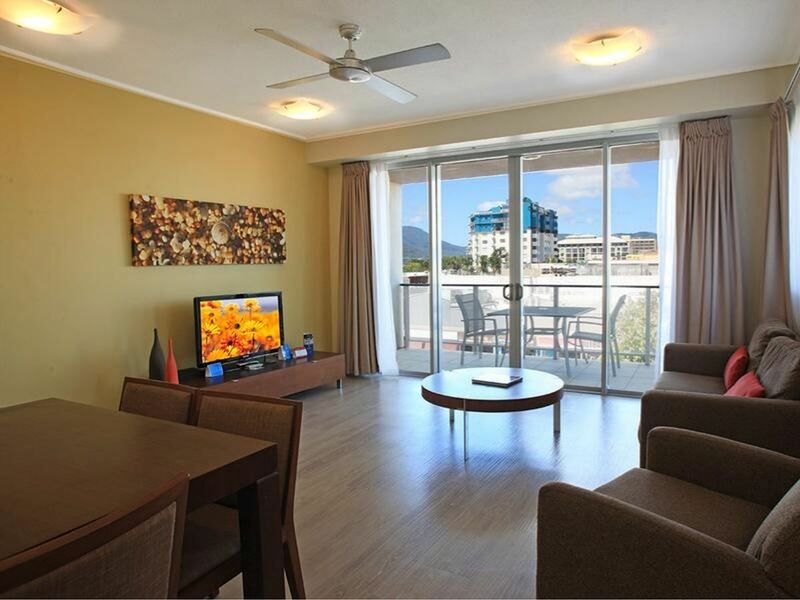 The property includes modern kitchen, bright living/dining, 2 bathrooms, laundry, 2 separate balconies and comes fully furnished. 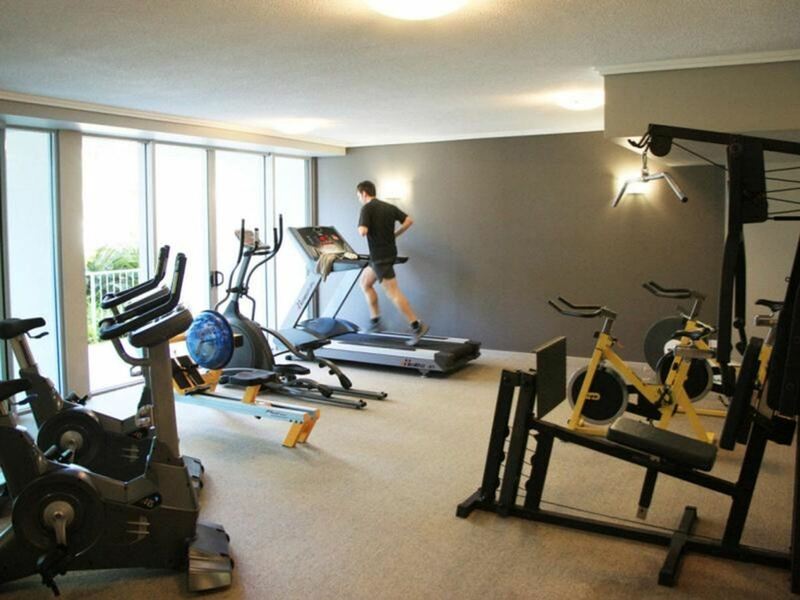 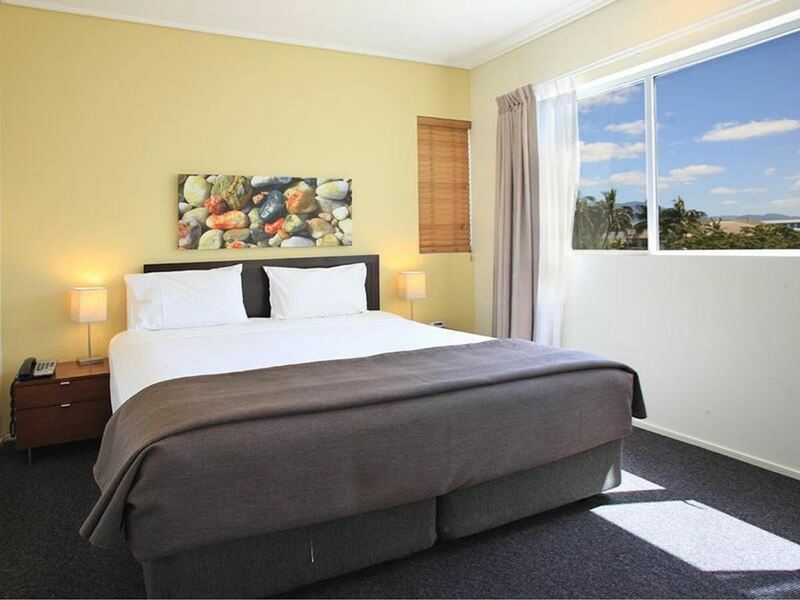 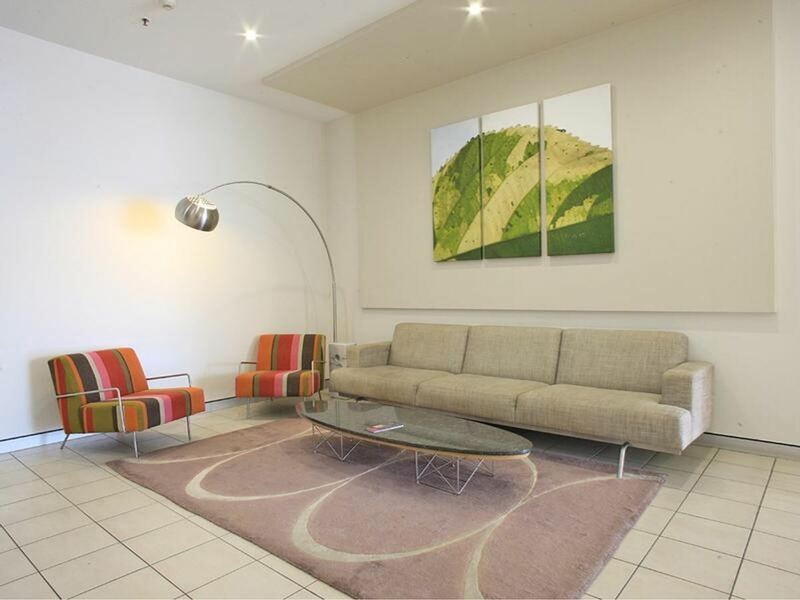 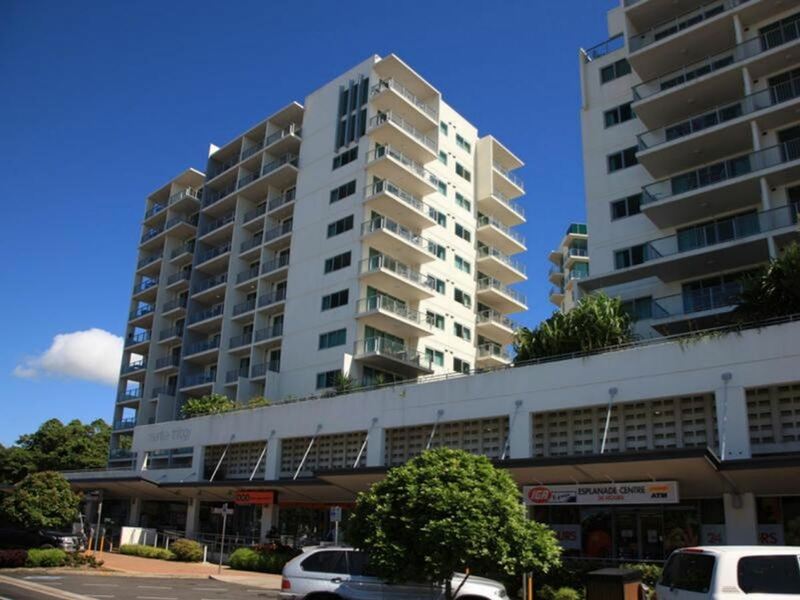 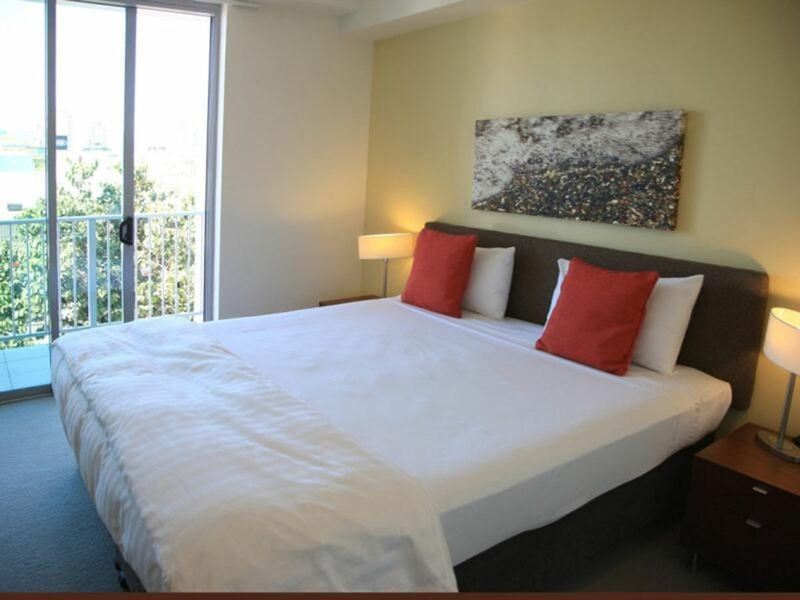 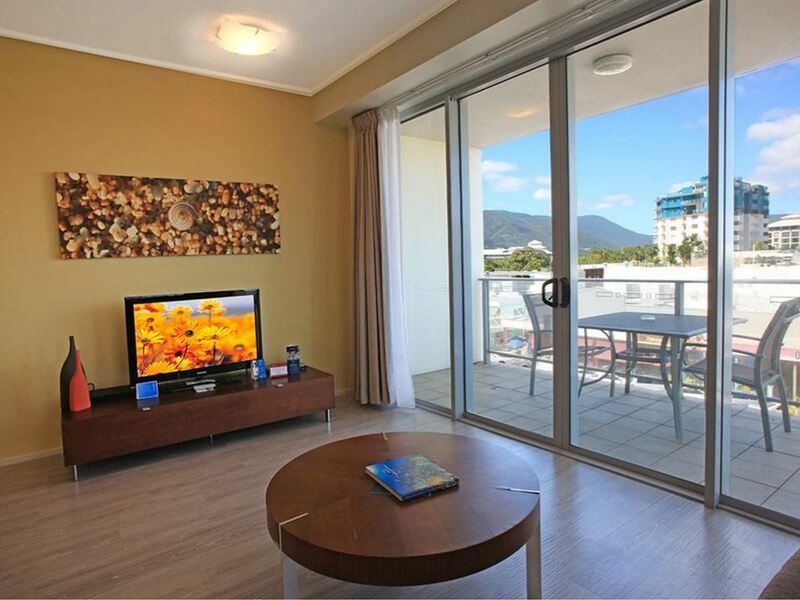 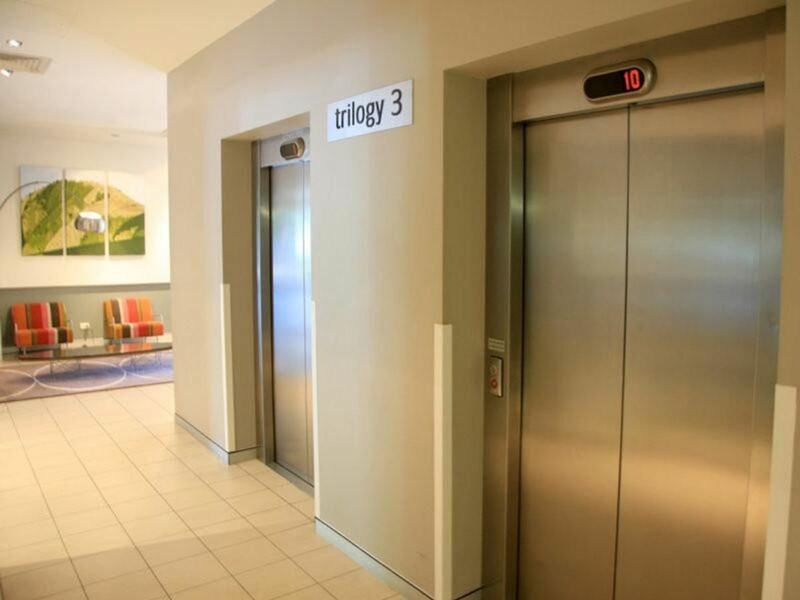 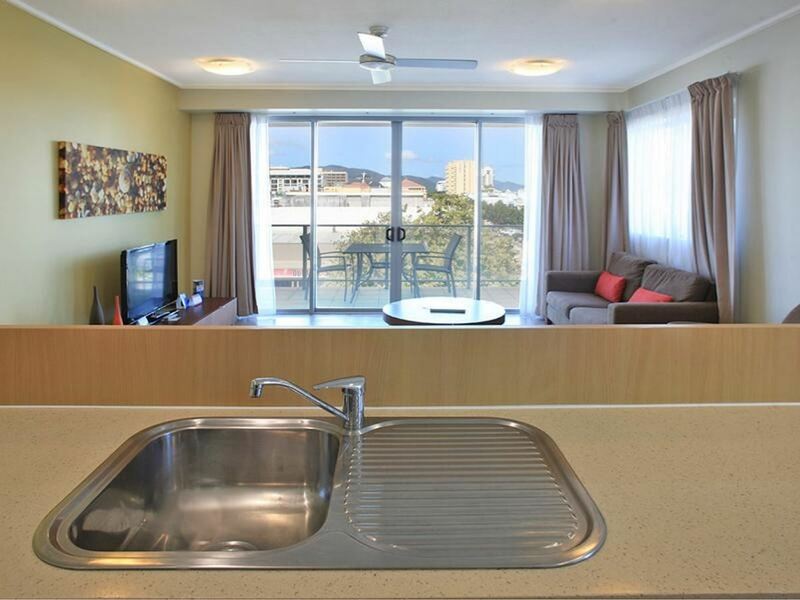 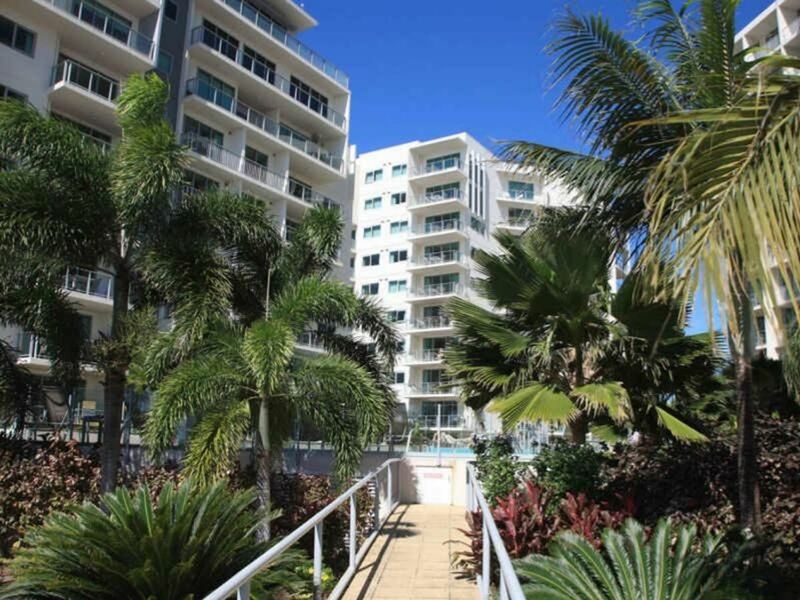 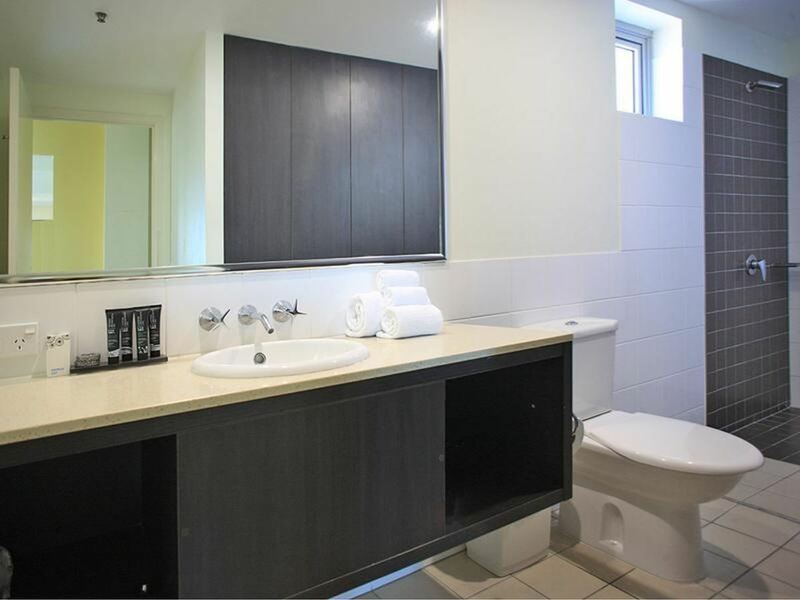 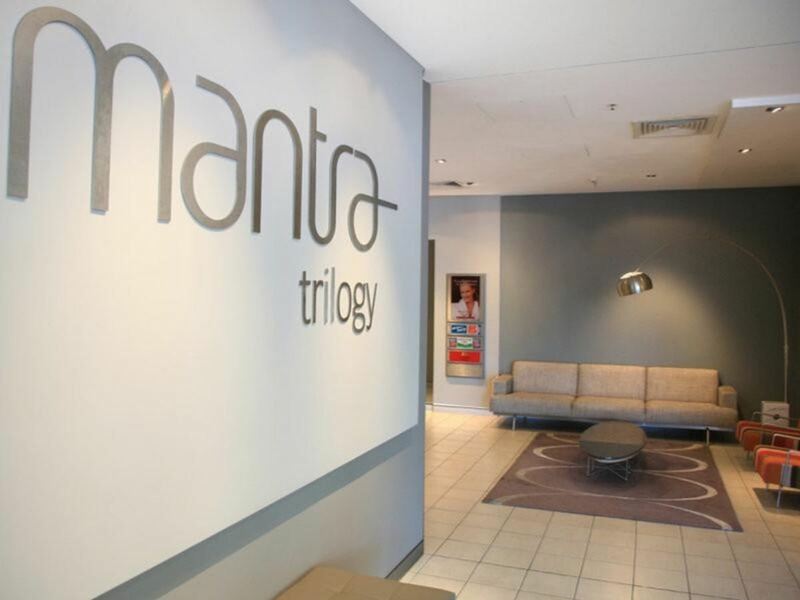 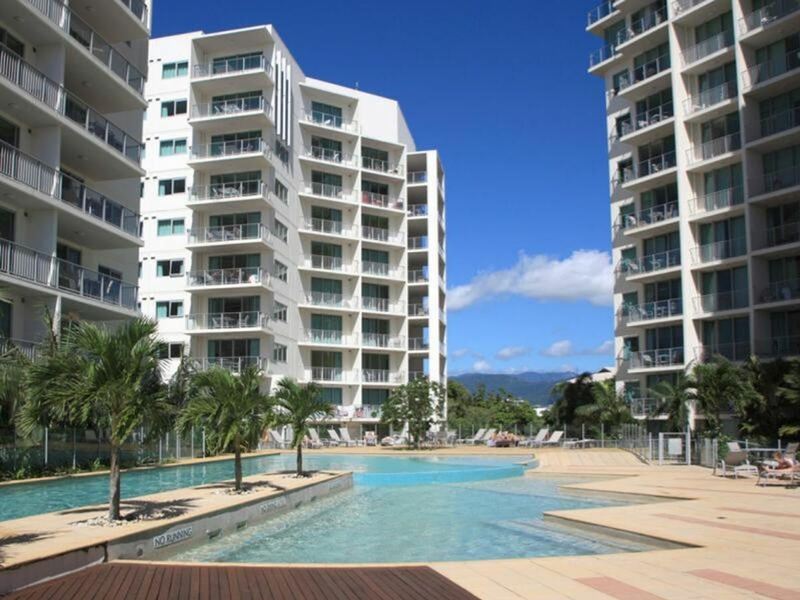 Trilogy is currently the most popular holiday apartment in Cairns City and successfully managed by the Mantra Group. 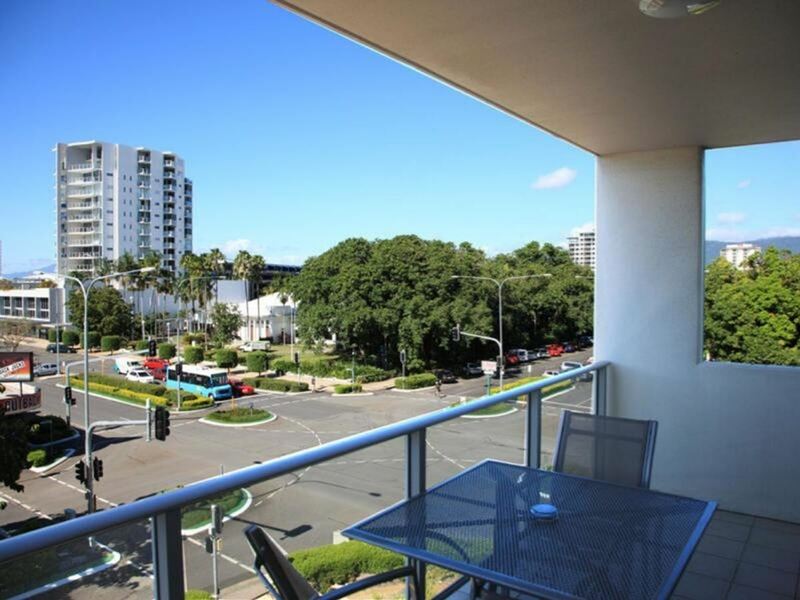 This is the great place to live and also the wonderful opportunity for investment. 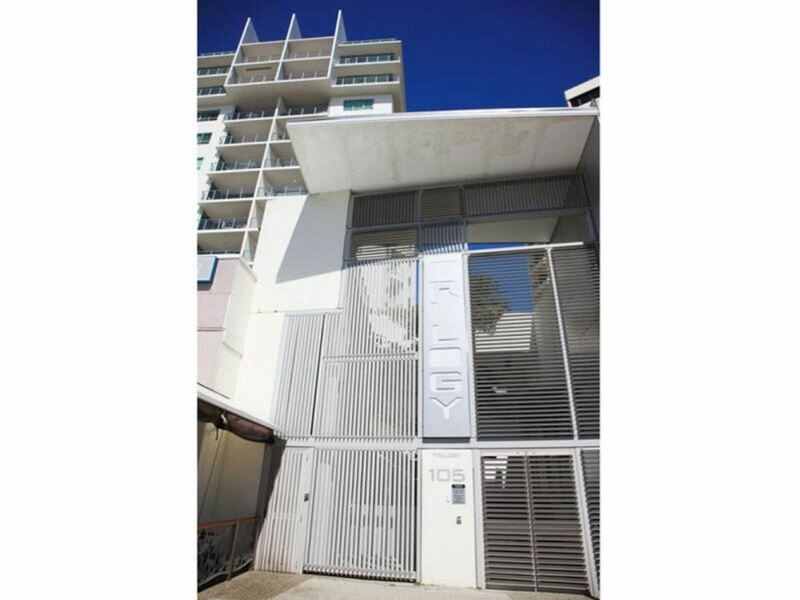 Please call Miho, DJ Smith Property on 0488 005 958 for more information.